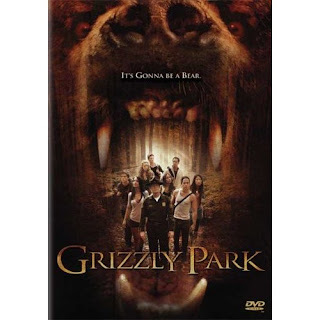 If you couldn't see Grizzly Park in theaters or you'd like to own the movie, then you're in luck. The DVD is set for release on May 27th and is available from a wide range of online retailers. Be careful about whether you want full screen or widescreen. Amazon says they are selling a widescreen, whereas DeepDiscount, FamilyVideo, and Buy.com say full screen. I'm looking forward to seeing the movie. Perfect timing.